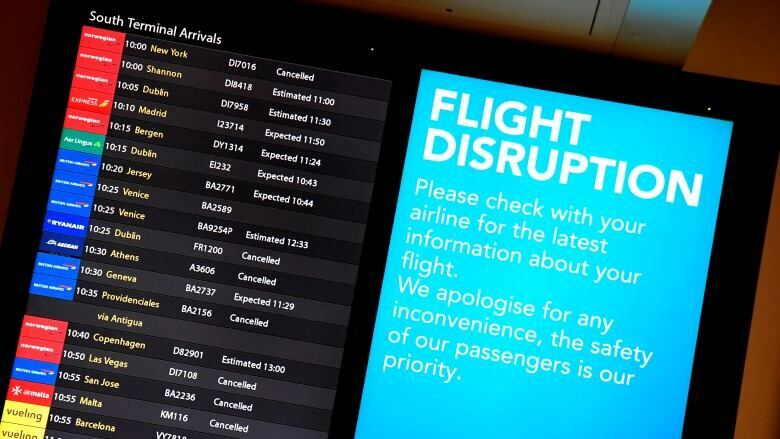 The changes, announced in Parliament by Transport Minister Chris Grayling, followed pre-Christmas disruption at Gatwick Airport where drone flyovers led to 1,000 flight cancellations affecting 140,000 passengers. The military was called in to help. 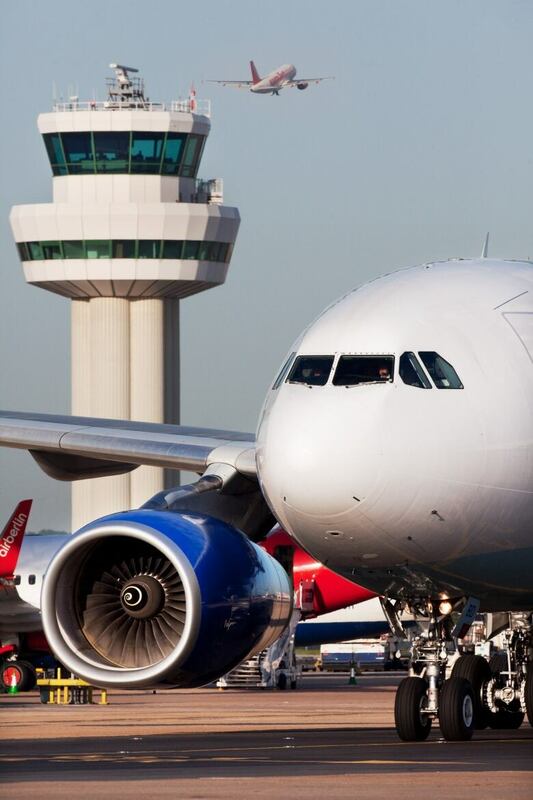 "The disruption caused by drones to flights at Gatwick Airport last month was deliberate, irresponsible and calculated, as well as illegal," Grayling told Parliament. The government said the drone exclusion zone around airports would be extended to about five kilometres — with additional extensions at runway ends — from one kilometre now. Grayling said the government would also begin testing the use of counter-drone technology as part of its response to a consultation begun before December's disruption.